Feel free to contact Astro Hardwood Floors at any time. Give us a call or send us an email and someone will contact you within 24 hours! Check out some of the services and choices of hardwood flooring that we offer! We are professionals and we get the job done right! Don’t hesitate to give us a call. We promise to treat your home like it is our own. It’s as simple as that. We love our customers and we want to put just as much love into your home as you do! If you have arrived to this site and are reading this, it’s probably because you are curious about, either getting a hardwood floor installed or having your existing wood floors restored. 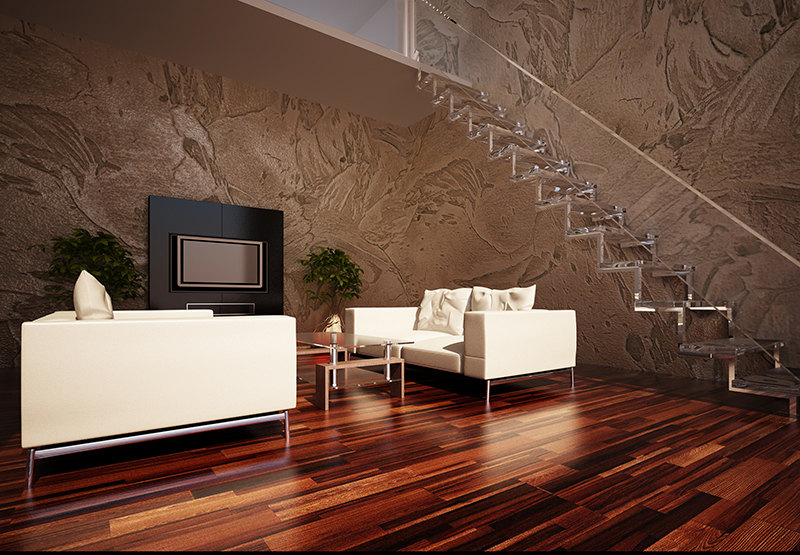 Well, to alleviate ALL of your worries, I can assure you here at Astro Hardwood Floors we can professionally handle any of your home’s flooring needs. We pride ourselves on providing families and home owners with an addition to their house that increases the value of the property, while remaining low maintenance, easy to clean, durable, and most of all providing your home with an elegant appearance that will last for years to come. Honestly, we believe that every house should have a hardwood floor installed. Have kids? Having a hardwood floor automatically makes your home more allergy-free than any home with carpeting. Dust particles are easily removed from the surface of one of our floors, yet not so easily removed from a carpet. Here at Astro we are a family oriented organization that helps families and individuals, just like yourself, with making a decision that will improve the value and comfort of your home. We have been installing floors in the South Shore and Boston area since 1982 and plan to continue doing so for years to come. Over the years our clients have come to the realization that, they’re not our clients and we don’t want them to be our clients. They’re our friends and family! They are part of our “pack” and we urge you to join our pack and see what home owners love about the work we have done for them. Replace Or Refinish Your Hardwood Floor?